Unicore Communications, Inc. is a high-tech company dedicated in highly-integrated IC design and GNSS algorithm development. Unicore is focusing on the industrialization of Beidou and advanced GNSS professional applications by innovating on technology breakthroughs. Through enhanced integration of horizontal and vertical industrial chains, Unicore will provide turn-key LBS solutions in both GNSS professional field and consumer navigation industry. 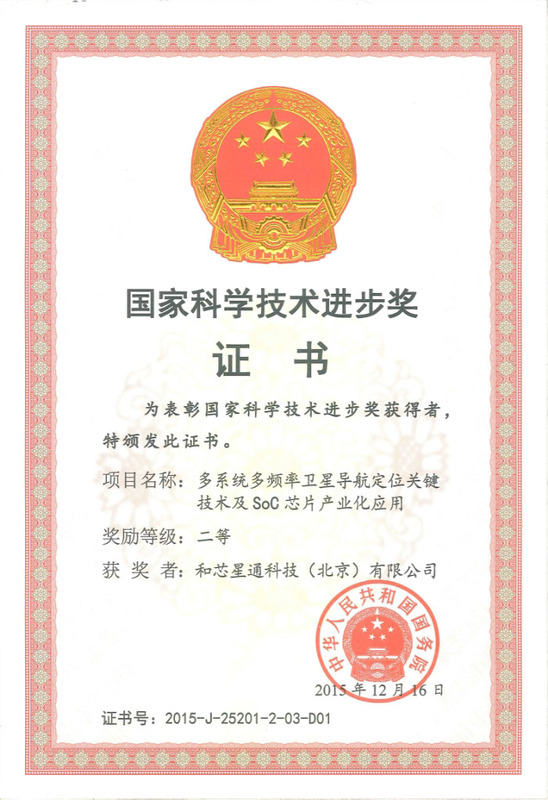 Our mission is to be a leading provider of advanced location-based products to maximize customers value.Unicore was co-founded in March, 2009, by Dr. Shaowei Han and Beijing BDStar Navigation Co., Ltd.(Public, SHE:002151), headquarter in Beijing. At present, the company has nearly 100 engineers, over 70% are holding Master or PhD degrees, many of them have several years of oversea experience in GNSS industry. The core team consists of many IC and GNSS veterans from world-wide, with profound accumulation in the development and implementation of highly integrated IC design, verification, production and multi-system, high-performance GNSS baseband algorithms. We are to be worthy of trust .